At Hoodoo Media we specialise in designing and creating professional websites for small to medium sized businesses. 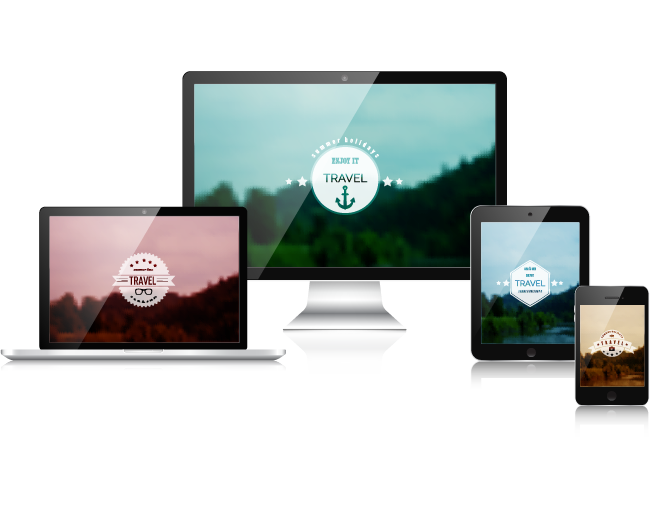 Our websites are fully responsive meaning that they look great on a widescreen desktop as well as a smartphone. Our mission is to develop just the right website for each of our clients. Professional websites shouldn’t have to come with a big price tag. Our catered services puts a modern website within your reach. We’ll guide you through the entire process. From concept phase to design and layout to development. We’ll even host your site for you. Whether you’re running a small Bed & Breakfast, Salon or Landscaping business, your website is what people will judge you on. A poorly designed or outdated website (or no website at all) will be a turn-off to your customers. We can help you avoid that! Hoodoo Media will discuss your specific needs and develop a website that is professional and very attractive. We build our websites using modern technologies, so your investment will have returns for years to come. We provide ad hoc or ongoing maintenance services. For small tweaks such as changing content, uploading new images or minor layout changes, we’ve got you covered. Our sites are hosted using a service provider with market leading performance and security. If you’re already hosting elsewhere, Hoodoo Media can migrate your existing site and make sure your site is running the way it should.